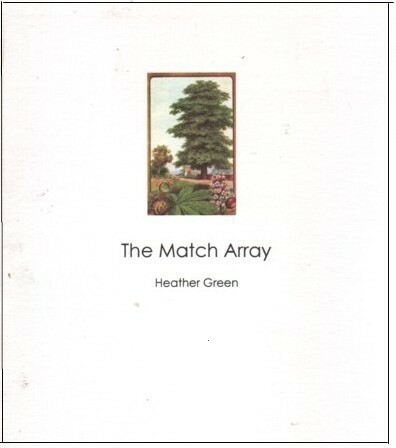 Heather Green’s work has appeared in Barrow Street, DIAGRAM, The Hat, Lungfull!, Pebble Lake Review, Tarpaulin Sky, and other journals. She lives in Boston. a young man appeared, upriver or downriver. Just because we’re sitting in the same room doesn’t mean. . . Meanwhile, subjects had collected data about colors. Their attitude was, Who cares what the color is? They make fun, give really bad information sometimes.